As we have said in previous newsletters, history has not organised itself very well for 2015, with its surfeit of anniversaries. 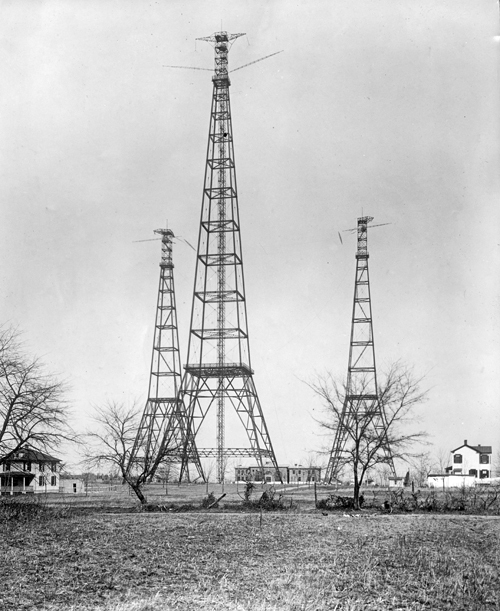 Amongst them has been the 100th anniversary of the first successful transatlantic wireless telephone call, which took place during World War One – in October 1915 – between the wireless towers at Arlington, Virginia, and the Eiffel Tower in Paris. This entry was posted on November 13, 2015 by adkins. This entry was posted on September 21, 2015 by adkins. Some of the feedback we have received about our latest book, Eavesdropping on Jane Austen’s England (Jane Austen’s England in the USA), has expressed surprise that we have also written naval and archaeological books. All our books are described on our website, but we have decided now and again to look back over some earlier books. 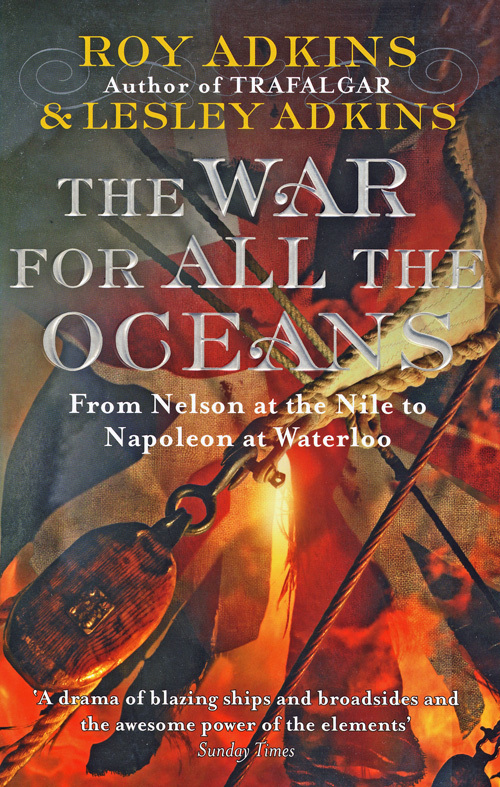 So as to commemorate the significant events that occurred in America during the War of 1812 (which actually lasted from 1812 to 1815), we are looking here at The War for All the Oceans. This entry was posted on July 12, 2015 by adkins. This entry was posted on July 7, 2015 by adkins.